This beautiful assortment features vibrant colors and transitional patterns with a modern twist. 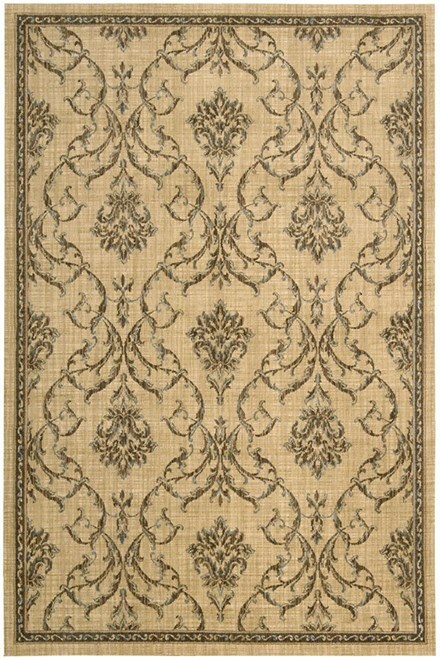 Made from the finest New Zealand wool, these distinctive rugs provide a variety of styling options. Add a distinct and elegant focal point to any dcor with this marvelous collection.